4 bedroom duplex-down (2-level) apartment in Chicago's Lincoln Park neighborhood. 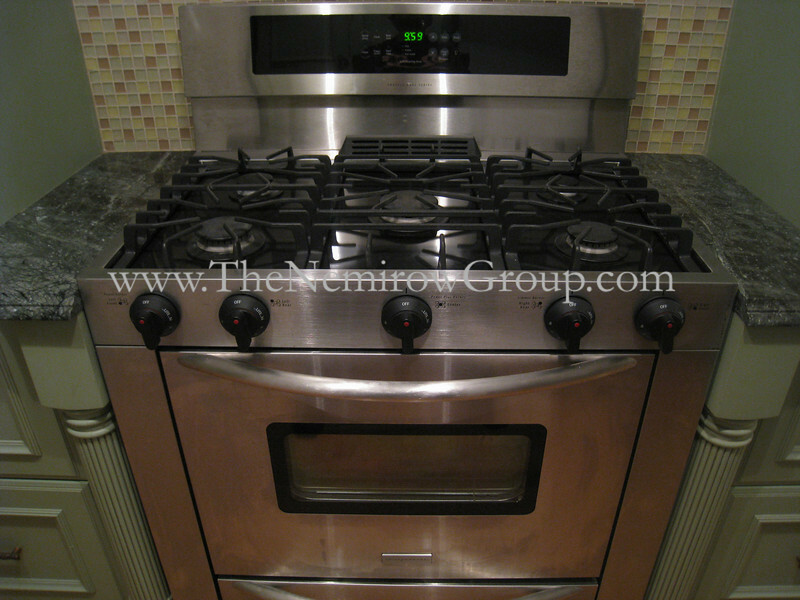 Renovated kitchen features stainless steel appliances. Marble bathrooms with modern fixtures and vanities, dual sinks in master bath. Great location near Armitage & Sheffield, 2 blocks from Armitage CTA Brown Line, walking distance to several neighborhood shops & restaurants. 3 blocks to Depaul undergraduate Lincoln Park campus.